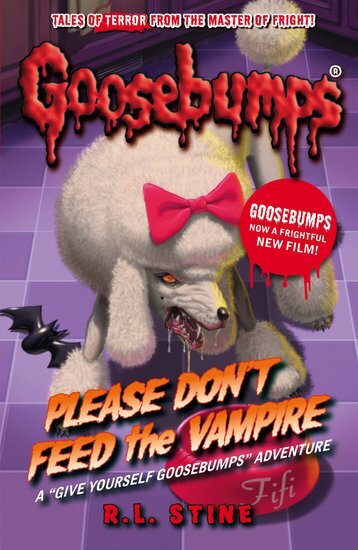 Brand new from Goosebumps – an extra-creepy horror story where you choose your own spooky adventure! Will you survive? Will anyone...? It’s Halloween, and you’re stuck with a lame costume called ‘vampire in a can’. But then you find a strange packet of red goo inside it. If you swallow the goo, you’ll become an actual vampire. Dare you turn that lame costume into the real thing?